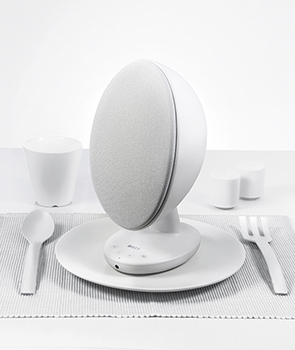 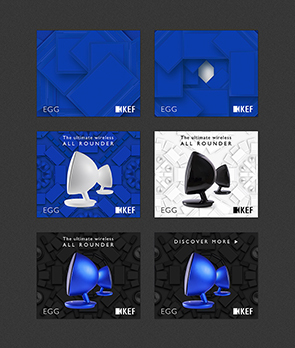 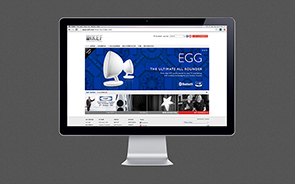 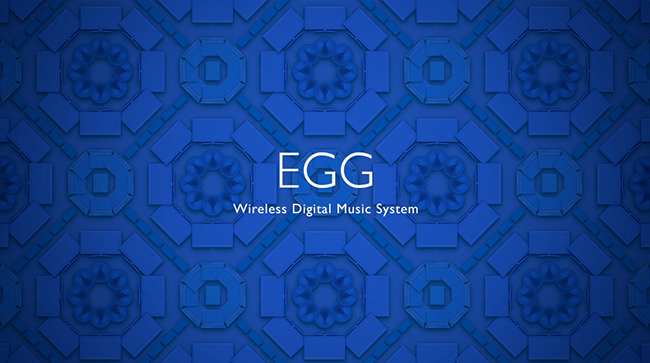 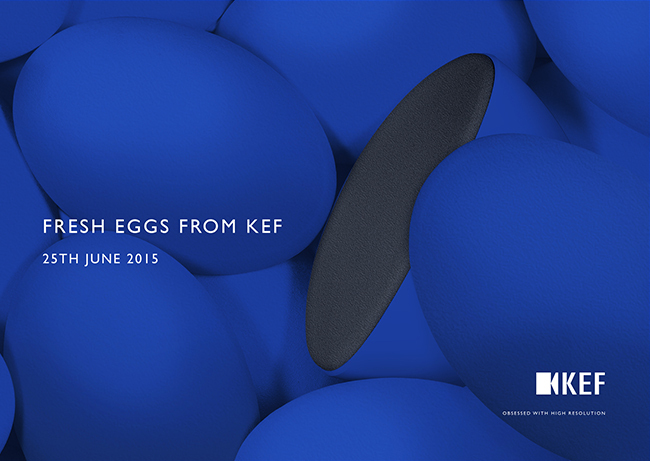 KEF was launching their new speaker, EGG, targeting young adults who are the beginners in acoustics interest. 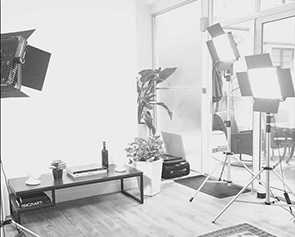 They are passionate in new things and enjoy their lives. 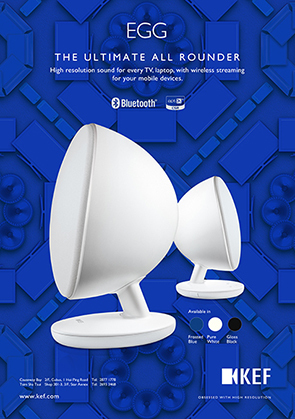 The speaker is in very nice quality and yet farmost the cheapest in price among other KEF speakers. 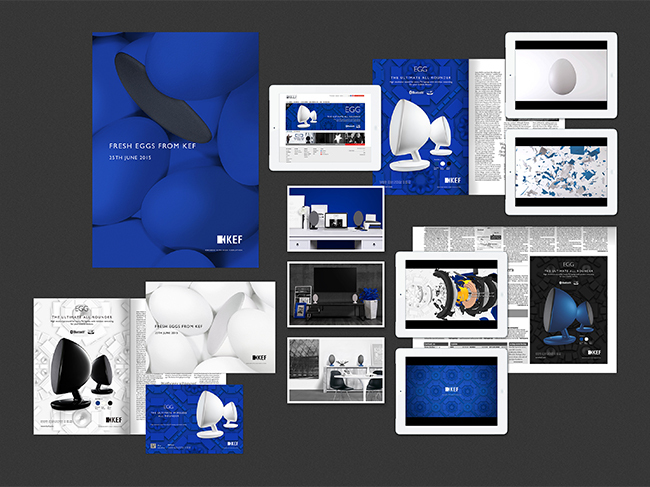 We were helping them to develop the creative of the global marketing campaign. 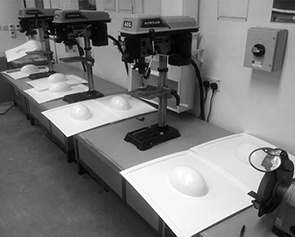 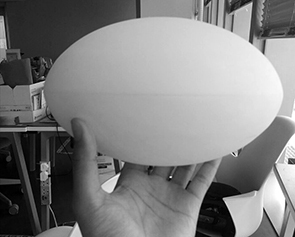 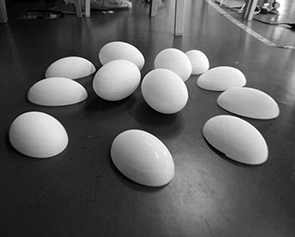 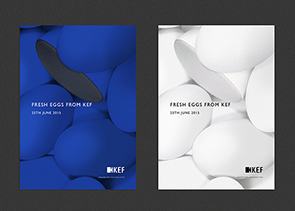 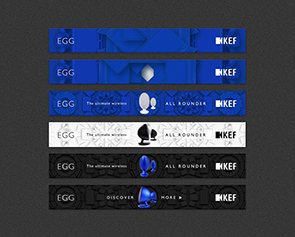 Our creative direction is to play around the idea of egg shape and the signature KEF blue colour. 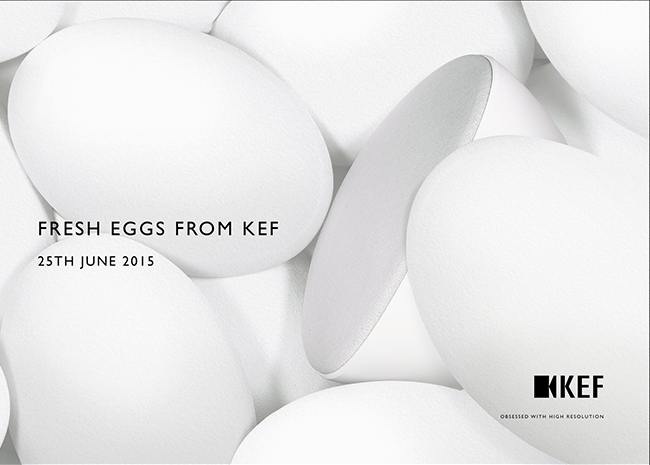 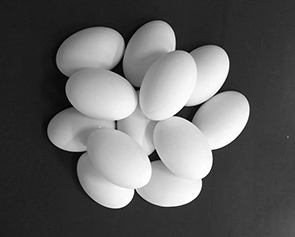 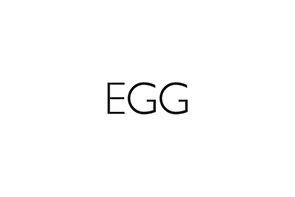 The teaser key visual consists of a batch of eggs and the EGG speaker is hidden inside those eggs with a tagline "Fresh egg from KEF". 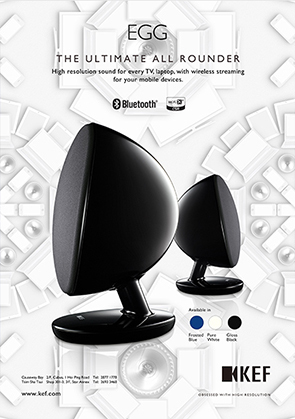 We want to give a preview and excitement of what the new speaker is like. 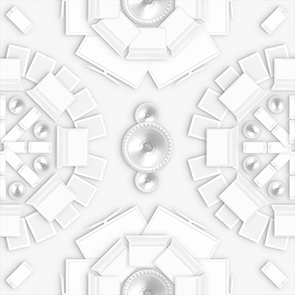 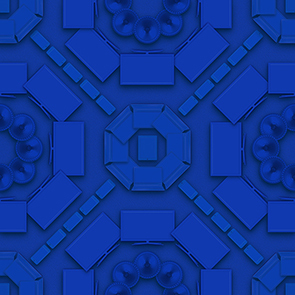 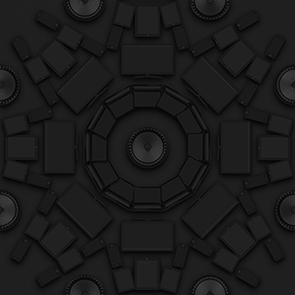 For the official key visual, we created three different kaleidoscope patterns in the three speaker colours to mimic the multi-connectivity of the speaker. 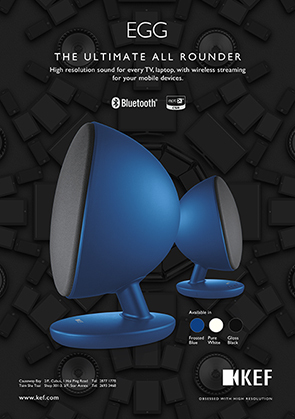 The speaker is placed side by side to show the egg sharp curve at the back of the speaker. 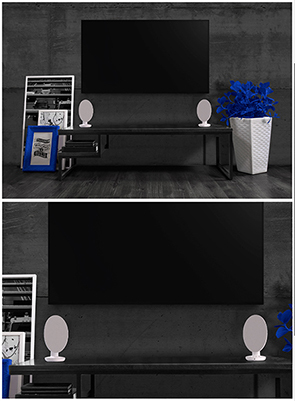 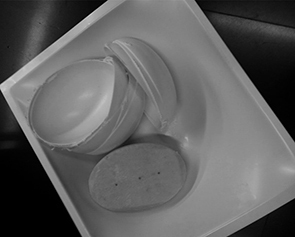 We also created a TV Commercial showing the transformation of an egg to the EGG speaker, carrying out the origin of nice sound is from EGG. 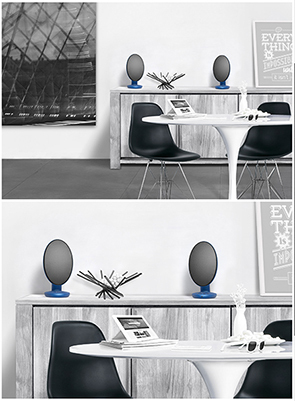 For the lifestyle photography style, we displayed the EGG speaker into different scenario in a stylish home. 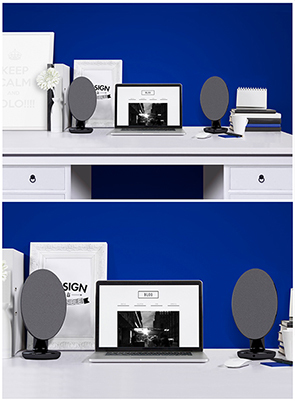 All the items are in the three colours of the speaker to give a unity to all marketing materials. 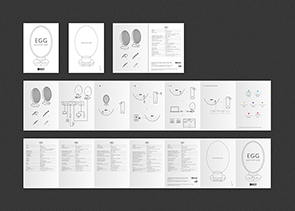 We've also designed the installation guide that goes with the speaker. 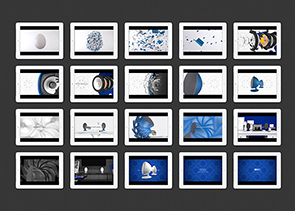 We recreated simple graphic and icons so user can quickly understand the instruction.